Galloway and West Dumfries MSP Finlay Carson has warned that the region could set to be hit with a ‘triple tax bombshell’. The local MSP claim comes after the SNP and Greens agreed a Budget deal last week which gave councils the power to raise council tax by almost five per cent, potentially introduce a tourist tax on visitors and hitting employers with a so-called ‘car park tax’ at work. 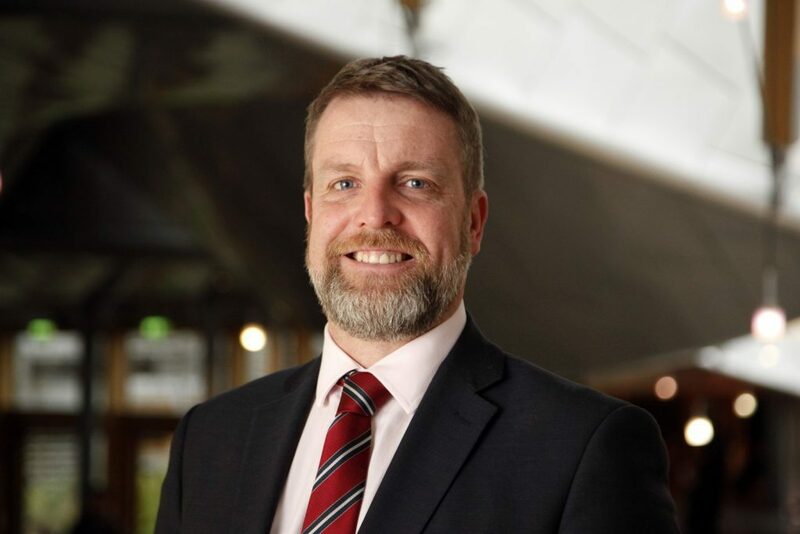 Mr Carson believes this potential ‘triple tax bombshell’ could be damaging for Dumfries and Galloway, with tourism such an important industry for the area and a huge number of workers relying on cars to get to their workplaces. The constituency MSP also hit out at the Scottish Governments continued underfunding of councils with Dumfries and Galloway facing a further cut in their budget this year putting local services and jobs under further risk despite an increase in the block grant from Westminster. Commenting Finlay Carson MSP said: “The Budget agreed between the SNP and the Greens is completely unravelling, the more we learn about it. “In order to get the Greens on board, the SNP have agreed to a whole host of potential taxes which would have a detrimental effect right across Dumfries and Galloway. “Hard working families could be punished with council tax rises of almost five per cent, a direct result of the Scottish Goverments failure to properly fund our councils over their decade in power. “I have real concerns looking towards the local councils budget. “The Government’s underfunding of our local authority combined with the appalling track-record of the Labour administration in regards to growing our local economy, we face the prospect of a ‘Pay more, get less’ budget, with misguided policies that favour hand-outs over hand-ups.